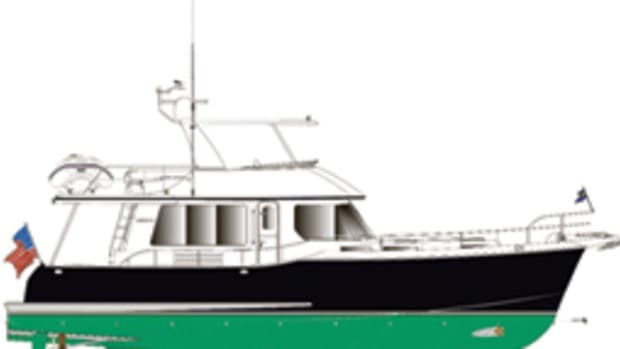 The Nordhavn 63 replaces the N62, one of the older models in the fleet of displacement trawlers from Pacific Asian Enterprises. The company built 37 N62s from the early 1990s until 2010. 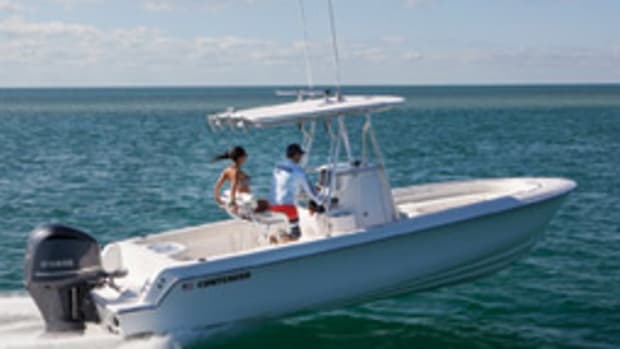 With a fuel capacity of 2,500 gallons, the N63’s range at its most efficient speed of 7.6 knots is 3,195 nautical miles. 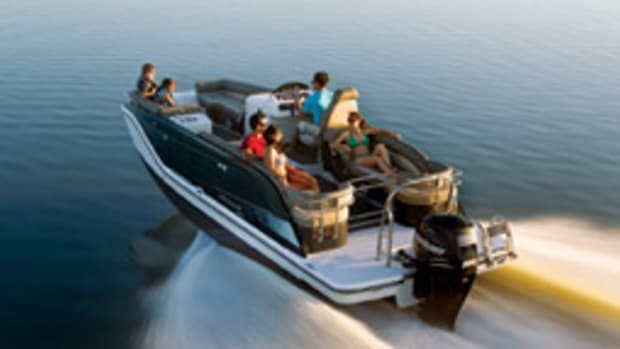 The passagemaker, which displaces 143,000 pounds, reaches a top speed of about 10 knots with a single 340-hp Lugger diesel. 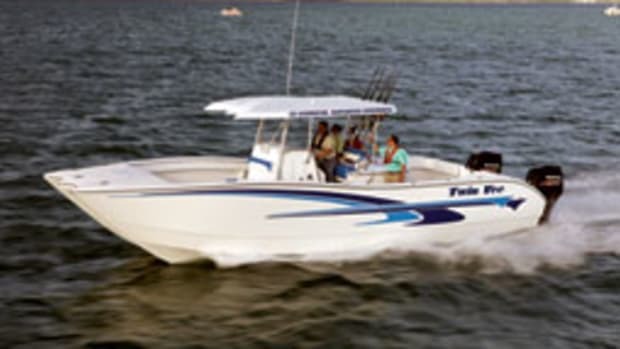 The skipper operates from the pilothouse’s starboard-side helm. 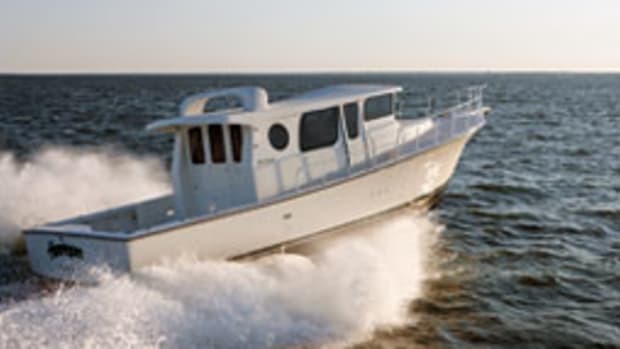 The ride in the pilothouse, with its aft placement, is more comfortable in rough seas than those that are located farther forward, according to N63 project manager Mike Jensen. In addition, the open bow sheds green water quickly. 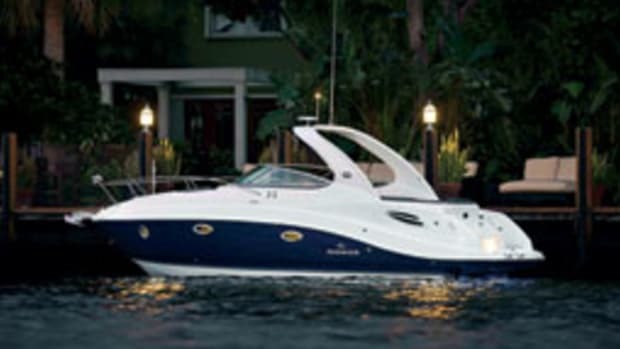 For dockside maneuvering, the builder will install optional wing helm stations on the Portuguese bridge. 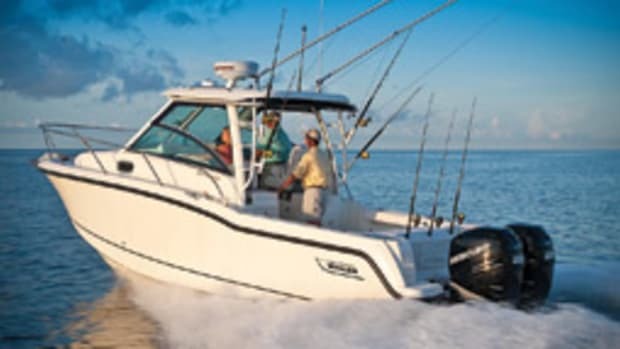 “The boat, as is the case with most of our boats, is designed for single-handed use,” Jensen says. From the cockpit, a port-side door leads to the saloon. An Ultraleather settee and table sit on the starboard side. A large port-side settee extends inboard and abuts the galley. A stainless-steel oven, convection oven/microwave, refrigerator/freezer, dishwasher and walk-in pantry round out the amenities in the galley. 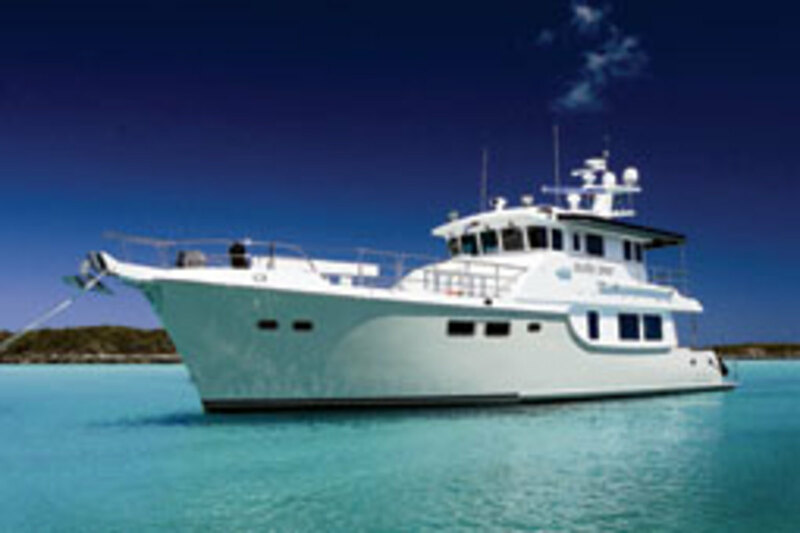 The trawler has two full staterooms, plus a captain’s cabin in the pilothouse and a crew cabin. 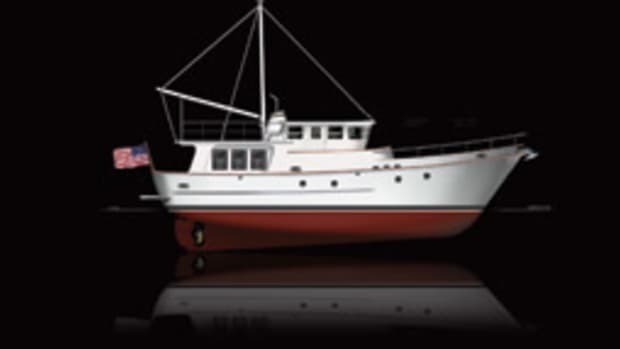 Click here to find more Nordhavn boats.